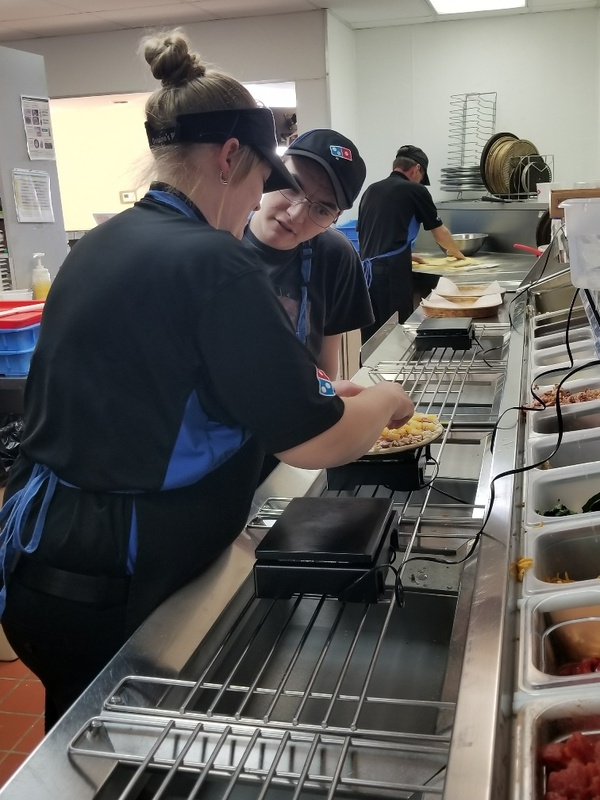 A few days ago, Dawson and Sarrah were able to be part of a real unique experience. 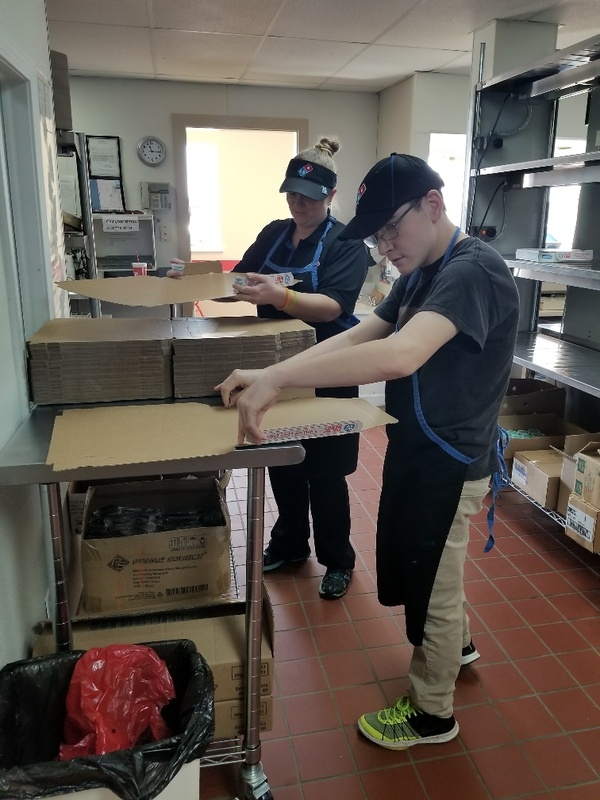 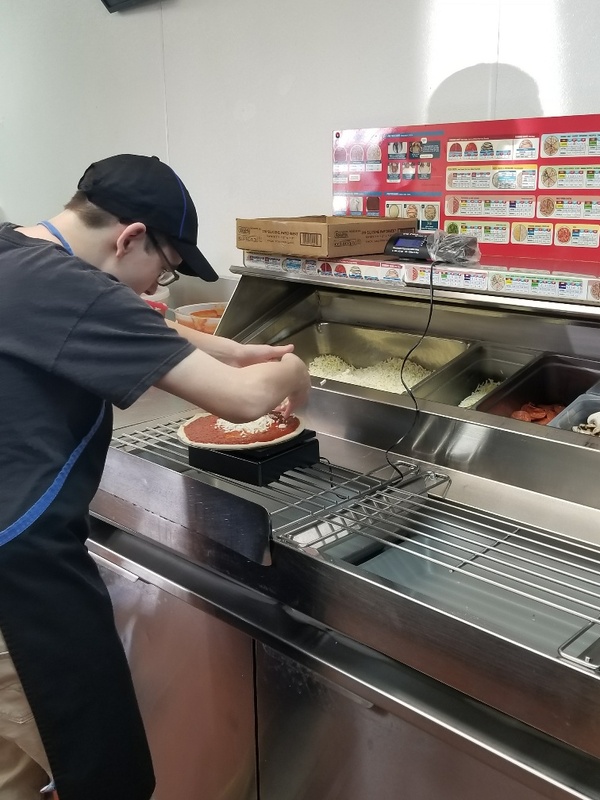 Dawson had the opportunity to create his own pizza from scratch thanks to the staff at Domino's Pizza in DeSoto! 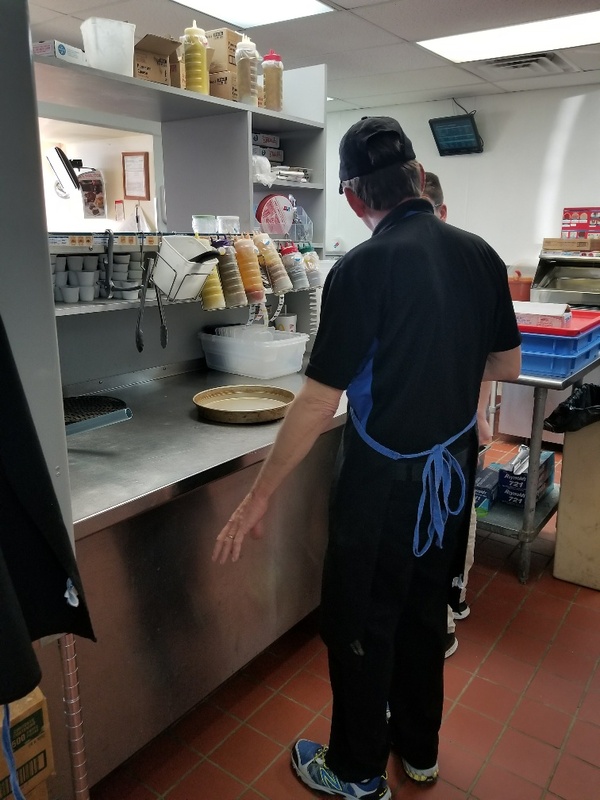 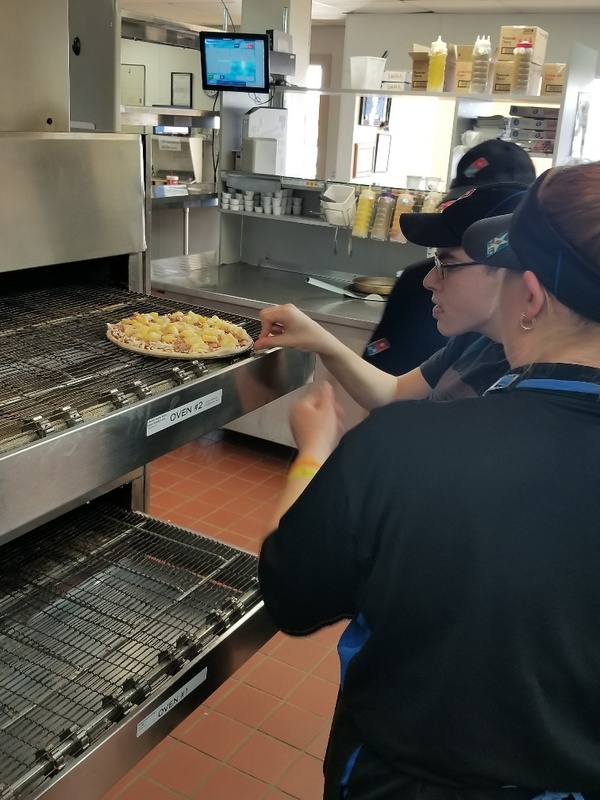 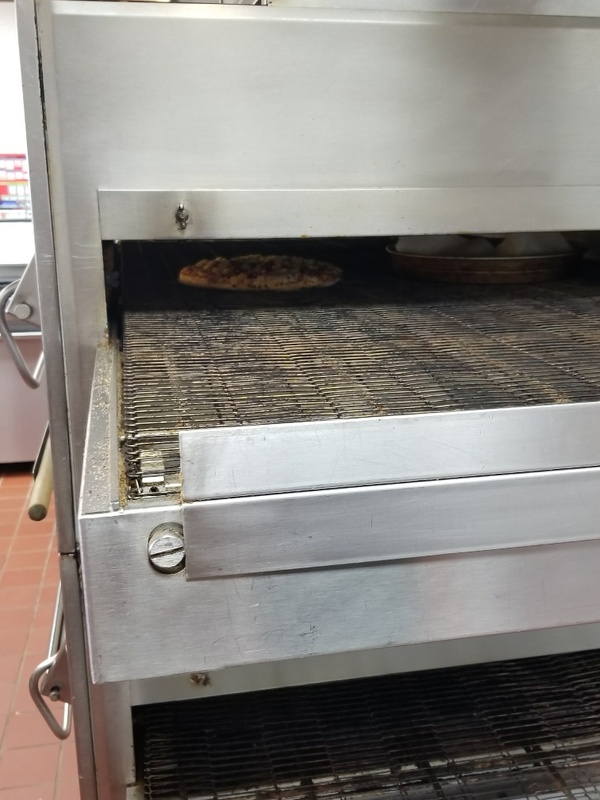 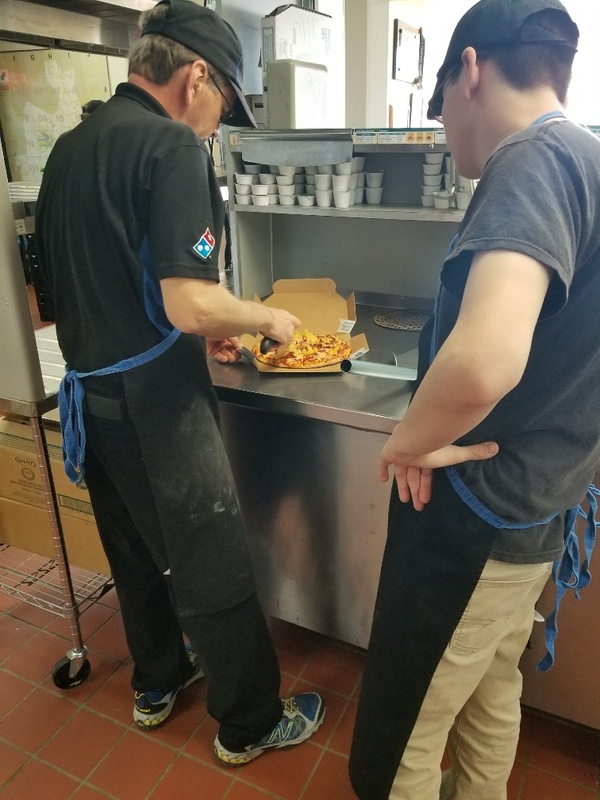 The staff at Domino's helped Dawson roll out his dough, add the toppings, and bake it in their ovens. 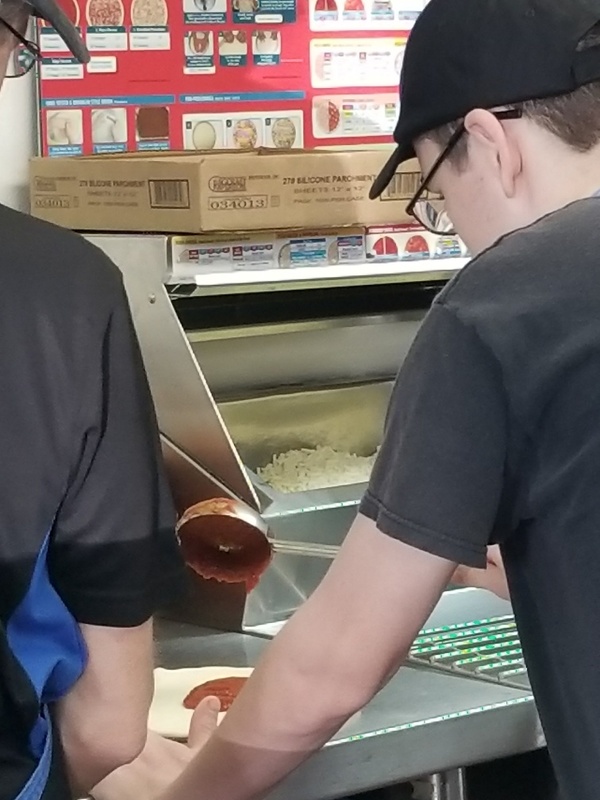 They even showed him how they fold their pizza boxes! 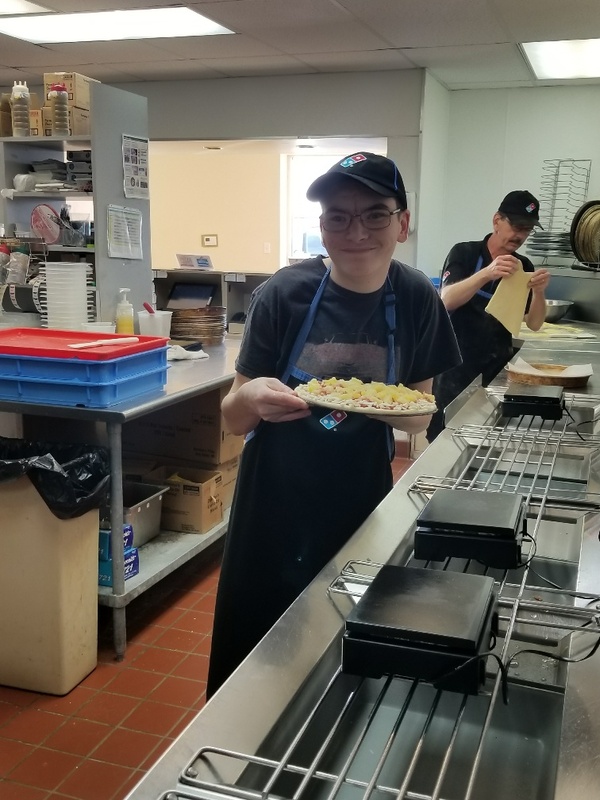 Dawson and Sarrah had a blast, and thoroughly enjoyed their bacon pineapple pizza, all thanks to Domino's Pizza in DeSoto!